And we do it all by hand. 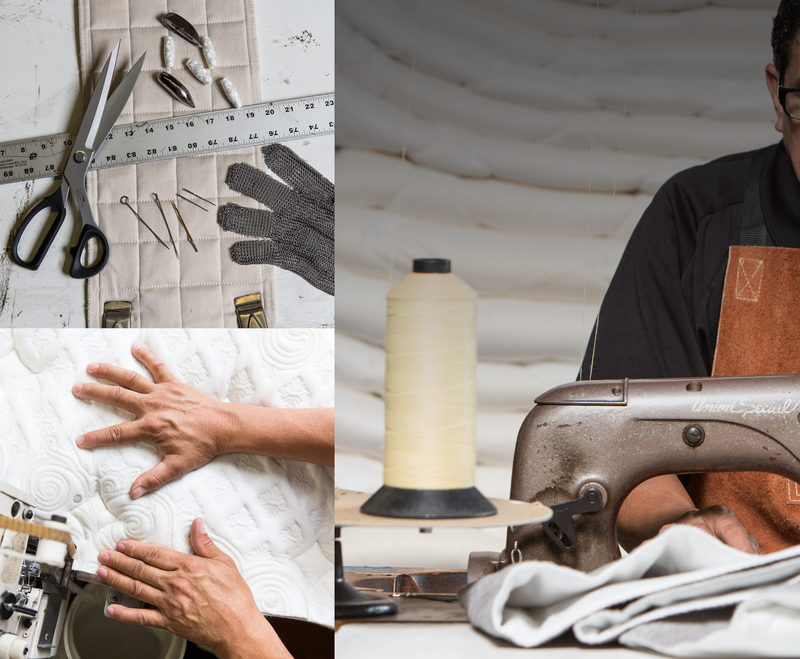 Handcrafted, double-sided mattresses made with natural materials is what our family owned and operated parent company Custom Comfort Mattress has been doing for three decades in Southern California. We are experts at fulfilling your dreams of creating the ultimate mattress in our trademark sizes of UltraKing, Super UltraKing and Extreme UltraKing which are not only luxuriously large but also offer superior comfort that has been tailored to fit the way you love to sleep. From start to finish–from determining your needs to final installation, from home to hospitality interiors, be it down the street or anywhere in the world–we are there to provide you the sleeping experience you desire. And that is what true luxury is all about.